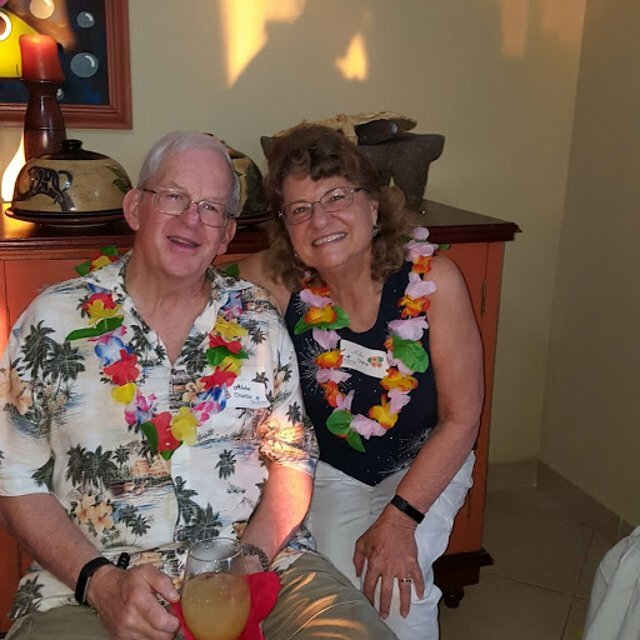 Building community is what residents of Gran Pacifica Resort Charlie and Diana Taylor, like to do best in this world. They also like to share hope and “a little sunshine.” The two of them go about doing that in many wonderful ways. Gran Pacifica Resort community is lucky to have them as residents. They have been living in Nicaragua part-time since 2015, and they live the rest of their time in Prescott, Arizona. 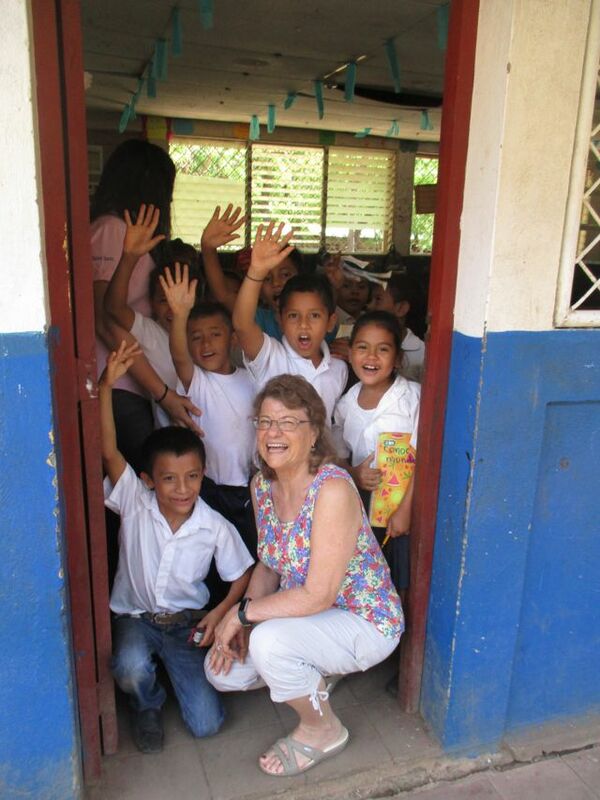 Diana enjoys volunteer work, and it’s how she spreads joy to others. 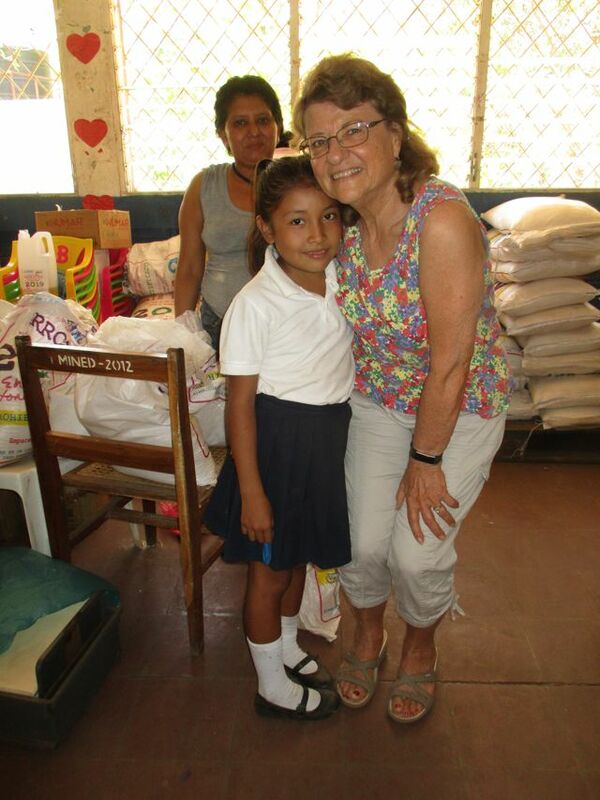 A year ago, she received her Master’s degree in Pastoral Counseling, which has opened several doors for service work. One such opportunity is her work at a soup kitchen where she serves in a chaplaincy role to homeless and less privileged individuals of all ages. She has a heart for veterans and finds it very rewarding to work with the veterans who come to the kitchen for meals. In 2015, she published a book about the spousal response to PTSD (Post Traumatic Stress Disorder). She hopes to do more with these families soon. Click here for her Website: Diana Rahe Taylor. 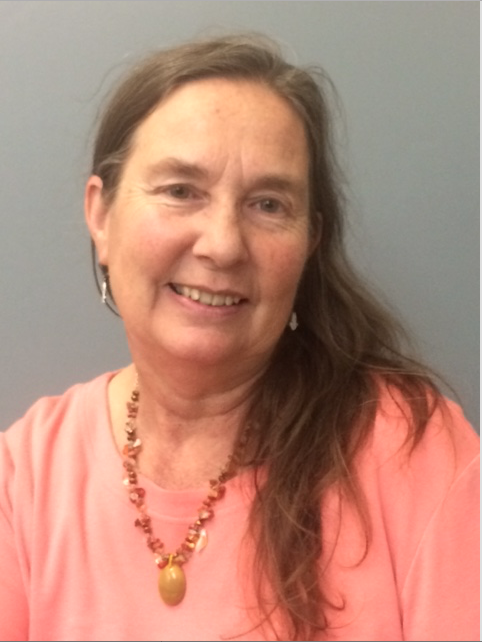 Diana has been a member of the International Fellowship of Chaplains since 2013. 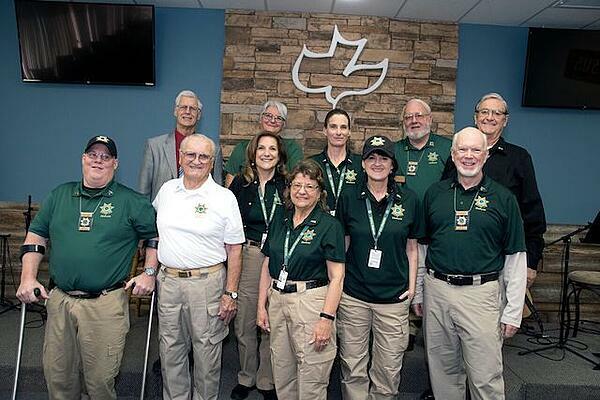 In December 2018, the IFOC Corps of Yavapai County was activated. She serves in a leadership capacity with this new corps. It is an international service group that goes to disaster areas and ministers to those who have been negatively affected by a crisis, such as wildfires, floods, or hurricanes. See International Fellowship of Chaplains for more information. Charlie and Diana are a faith-based couple and attend the Solid Rock Christian Fellowship Evangelical. Charlie is a decorated Infantry Officer, who was wounded twice while serving in Vietnam. He worked as a Financial Planner for 50 years, but now enjoys his morning walks along the beach and making friends in the community. He likes to swim, read, listen to music and is a big sports fan. He says about his work now, “Half the battle is keeping up with emails, they were supposed to make things easier!” Charlie and Diana have been married for 55 years, and he refers to her as very lovingly. It is interesting to note that Charlie and Floyd Bush, Kent Payne’s business partner, served together during the Vietnam War at the same time, and in the same place, but never met each other until arriving at Gran Pacifica! Imagine that. Charlie says that he and Diana are actually introverts, but do enjoy chatting with the interesting folks at Gran Pacifica. They love Gran Pacifica because it allows them time to read and reflect on life. When asked Diana about the best and worst parts of her volunteer work, she said, “The best part about my work is bringing joy into the lives of people who have little interaction with the outside world. It is a privilege to bring cheer and good vision to those who are in the hospital and retirement homes. And who knows where I may be going next…maybe to some new and different places with the new Yavapai Corps of the IFOC. The worst part is making appointments and tons of telephone calls”. A copy of Diana’s book is in the Gran Pacifica office book share area.